Click the microphone for the audioblog version. Dr. Talbert mentions in his blog a talk that he gave at Indiana University where he shared that his definition is agnostic on the use of technology. 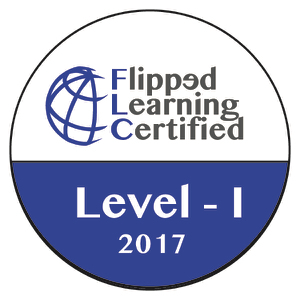 I can concede that it is a reasonable position, neither denying nor espousing technology, but I still find myself standing more firmly in the camp that makes video technology a key component of flipped learning. 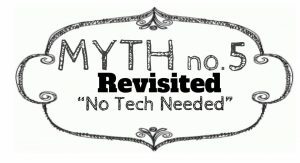 The reason I felt like it was necessary to revisit myth number five was my tight focus on the use of video in my previous blog, while I set up the myth with the broader term of technology. I think this myth deserves a second blog addressing not simply the use of video but the use of technology more broadly. 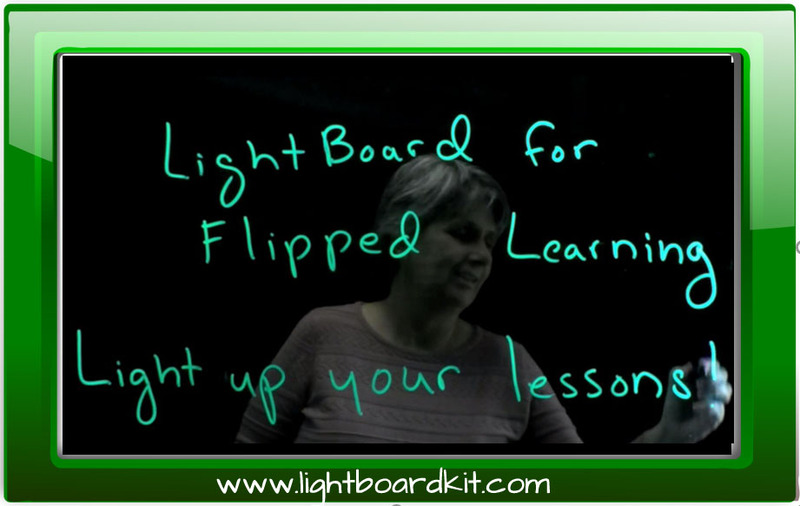 I personally do lean more heavily on the use of video in my flipped classroom but I also think some of Dr. Talbert’s suggestions for flipped learning without use of video are excellent. 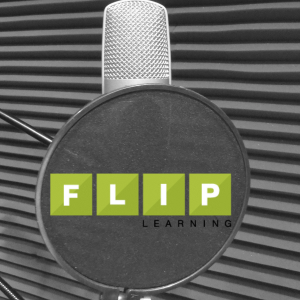 Let’s take a look at his suggestions for flipped Learning without video right now. It does not take much to see the common thread between those five activities. Dr. Talbert has a firm belief in a structured activity as a necessary part of the independence space learning experience. I can confidently say that the longer I do flipped learning the more I understand the necessity of structured activity as part of the independent and group learning space experience. Each of those activities, while not including video, does or could benefit from the use of technology, as Dr. Talbert describes in his blog. Personally, in most of those cases I would add a short video, not because it is absolutely necessary, but such is my proclivity for video. In particular, my proclivity for video instructions or video modeling of a given activity. But at this point I would like to remind both the reader and myself that this blog centers around technology more broadly, not videos specifically. 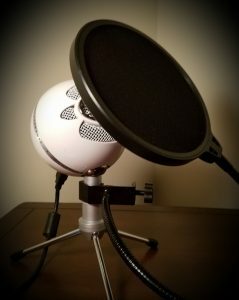 As I have become more familiar with podcasts and podcasting, I am beginning to work them into my curriculum more often. Even as a math teacher, audio only resources can be valuable. What I am coming to appreciate from audio-only sources is the ability to reduce visual distraction; therefore, focusing on the subject content at hand. An area where audio-only shines is where a conversation or discussion is taking place. Audio-only format allows each idea is allowed to be fully expressed without visual interruption like the shaking of a head or facial expression keying the listener to the coming counterpoint. Of course, the easiest way to deliver these audio resources is by use of digital technology. Finally, games and simulations are a tremendous means of providing exploratory activities or analogy activities for students prior to formal instruction. In most cases, the simulations are far more rich or easily accessible to students through use of technology. Whether the simulation is mathematical, virtually physical, or immersive in nature technology has opened new frontiers in this area. Games as an independent space activity mean that without technology games are limited to a solitary activity and while those do exist most games benefit from interaction. So if they are intended for the independence space technology must play a role. Dr. Talbert, in these examples of non-video activities, is clear that he is not anti-technology; however, as we’ve discussed in our other myths, there is a tendency to overuse technology in general, and video in specific, and so of course there must be a counterpoint to that position. I think most flipped learning veterans would agree, as I do, with Dr. Talbert that technology needs to be wisely used not simply widely used. Talbert, Robert,. 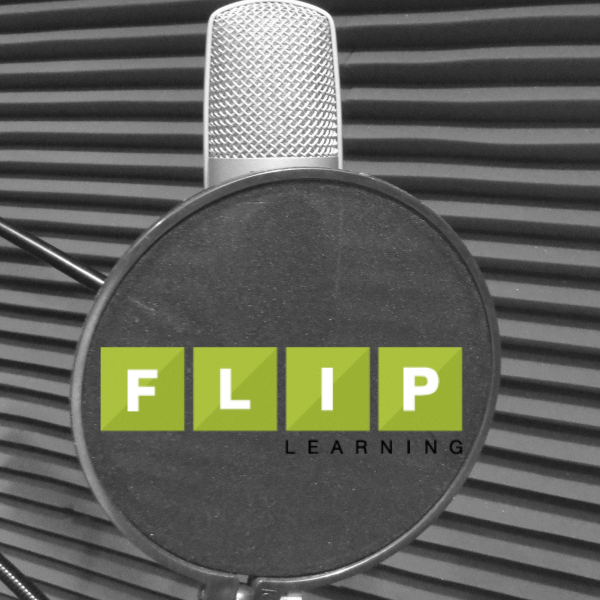 Flipped Learning: a Guide for Higher Education Faculty. Stylus Publishing, LLC, 2017. Talbert, Robert. 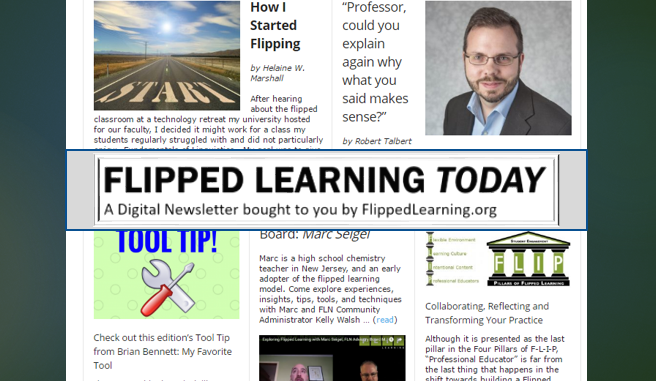 “No, You Do Not Need to Use Video in Flipped Learning (and Five Alternatives).” Robert Talbert, Ph.D., Robert Talbert, Ph.D., 4 Oct. 2018, rtalbert.org/flipped-learning-without-video/. Talbert, Robert. “What Does the Research Say about Flipped Learning.” Robert Talbert, Ph.D., Robert Talbert, Ph.D., 21 Aug. 2018, rtalbert.org/what-does-the-research-say/.